Are you someone who has read The Secret, but it hasn’t worked for you? Or have you tried working with the Law of Attraction, only to experience some fleeting success with it? Have you used some of the meridian therapies, like EFT and TFT, and are looking for something that will take you deeper to release those pesky, annoying, deep-seated, core beliefs once and for all? If you answered, “Yes,” to any of those questions, then this group is for you! You will explore using the Law of Attraction to create prosperity in your life, specifically focusing on how to create accelerated results. We will discuss the principle of the Law of Attraction and how to use it to draw into your life what you desire. In these economic times, it is more important than ever to learn how to use the Law of Attraction effectively. The Law of Attraction is always working, whether we’re working it or now. It’s like the Law of Gravity; it’s a neutral law that is always working, whether or not we are aware of it. With the mass fear that is being perpetuated, it is more important than ever to learn how to focus your attention on what you want to attract into your life and release the limiting fears and beliefs that are continuing to draw to you more lack and struggle. Using very specific Energy Therapy techniques called Life Energy Repatterning™, you will be able to clear the limiting thoughts, feelings and beliefs that have been keeping you stuck and drawing to you undesirable experiences. Using Life Energy Repatterning™, you will be able to release the blocks to creating prosperity and abundance in your life, and focus your attention on what you want to – and will – attract into your life. Group Coaching: Focusing on creating the life you desire, by telephone from the comfort of your home or office. Feedback Sessions: Time to ask questions and get to the underlying causes of what has been holding you back. Special expert guest visits over the 6-month period, which will be recorded so you will be able to listen to them time and time again. MP3 downloadable recordings of all of the calls, so you’ll be able to refer to them time and time again, and needn’t worry if you miss a call. Individual time and attention: Because I am limiting the group size to only 15, you will be able to receive the personal time and attention you need throughout the program. A private email group: A warm, fun and safe place for you to communicate with other group members, share your wins, challenges, acknowledgement, support and expertise. FREE ebook, Creating Prosperity with Life Energy Repatterning™ ($29 value). 25% discount on any additional private Energy Coaching during the class. A coaching buddy, to support and encourage each other throughout the program. BONUS: 2 individual Energy Coaching sessions with Deena ($300 value). 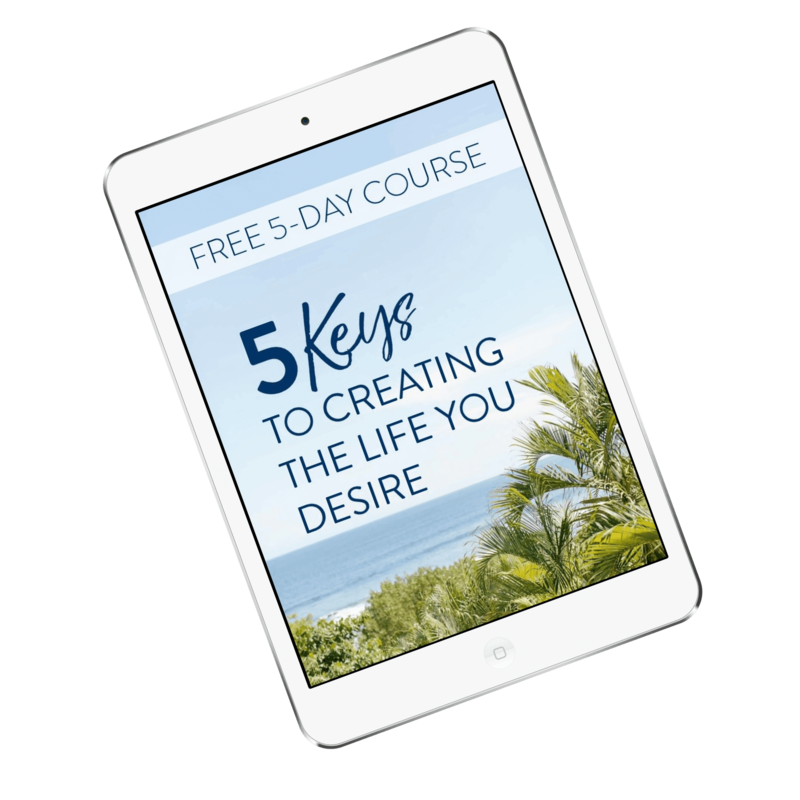 Create the Life You Want in Only 6 Months! with focused effort on your part, combined with the powerful tools, coaching, encouragement and support you’ll receive from this program. Are you motivated to change your life… and willing to put in the time and energy (do the work)? Are you willing to commit to your coaching program for the entire six months? Are you serious about wanting to change your life? Are you willing to make the commitment to yourself and the other group members, to do what it takes to change your life? Are you willing to receive support and encouragement from the other group members? Are you willing to give support and encouragement to the other group members? If you answered, “Yes” to the questions above, then this group is for you. If you’re ready to change your life NOW, then now is the time to take action! This coaching group is limited to 15 members, so everyone will be able to receive the personal attention they want throughout the program. This is an opportunity to work with Deena for a fraction of the cost of her private coaching rates. When does the group start? No group is scheduled at this time. Please check back soon!